Who will make it in to the 2018 Grand Final? Will Richmond follow up for the second year running, or will another team swoop in and take the title? 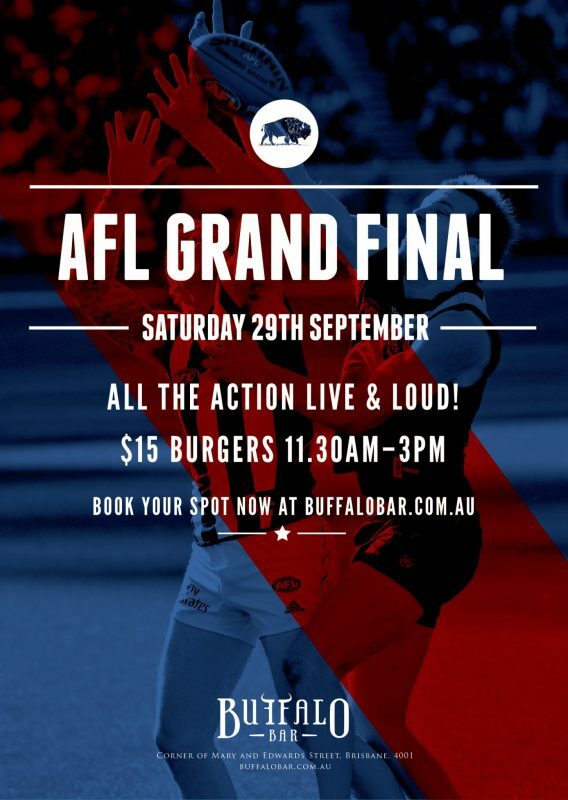 Catch all the action of the AFL Grand Final LIVE & LOUD across our screens! We will be serving up $15 burgers from 11:30am - 3pm so you can get a good feed before all the action! Gather your mates & book a spot!